Vegas = an adult playground that fulfills every young person’s pleasures and fantasies. Move over Katy Perry..we now have a sweet new Vegas tune to bump when road tripping or flying to the gambling capital of the galaxy. 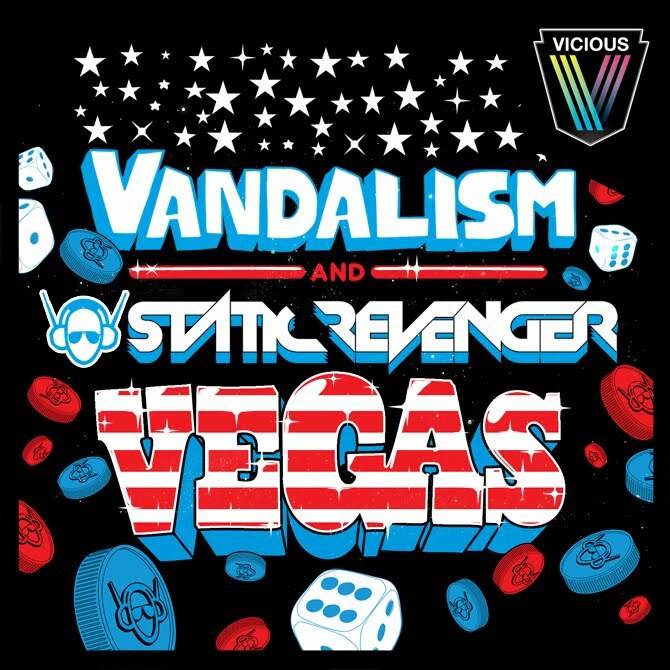 The Vandalism remix is my favorite out of this set, however the Angger Dimas remix is nasty as well. Robbie Rivera’s acid house remix is added for you acid house fans..